And besides, what would the "sister location" be? Is it also a pizza place, or is it an indoor amusement park sort of thing? Didn't the fourth game (after the fifth night, when the child is bitten) take place at Fredbear's? I thought Fredbear's came first, then became Fazbear's. 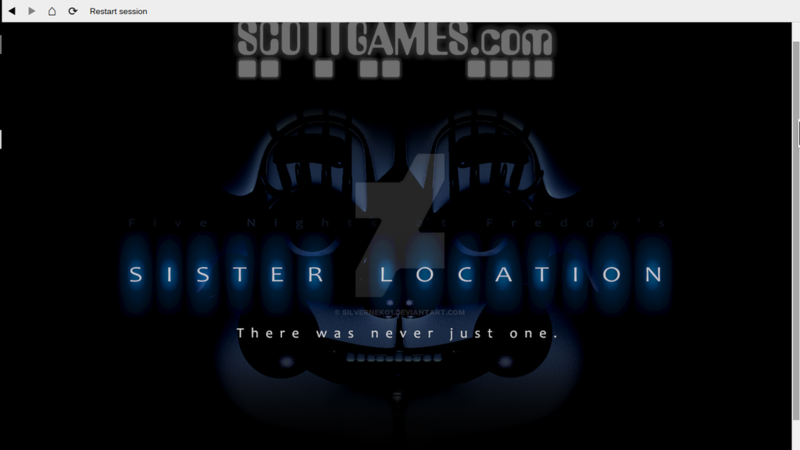 So, the new game is more likely Fredbear's? MuffinsSo a friend of mine is making a parody of the fanfic "Cupcakes" called "Muffins." I'll let you guess what it's about. When he's done typing it, he'll print it and give it to me to post on here, since he feels bad for not letting me post his other story, kaitoHigurashi's "Cupcakes ch 4" when I had asked first and he didn't hear me.